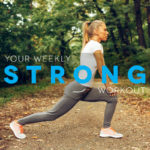 This full body workout will help with general strength and stability when running. 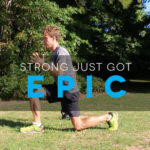 This entry was posted in Core & Conditioning, Strong Workouts and tagged core exercises, core strength, exercises for runners, strong, TempoFit. Bookmark the permalink.